Since we finished Freaks & Geeks really quickly, I’ve started revisiting another recent favorite. I just finished Season 1. Holy cow! This is an awesome show! I don’t remember being this into it when I watched it the first time. So, while Holly and Lucy had to slow things down to about a 30-60 minute break every 3 hours or so, I figured it was a good time to re-watch one of our favorite shows. It remains the best nostalgic-dramedy-that-only-ran-a-single-season-of-greatness ever produced. 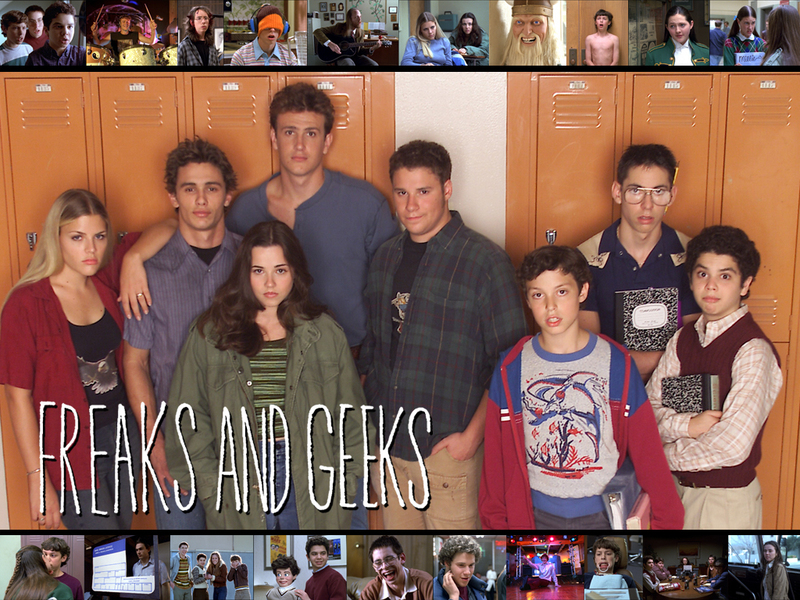 Thank you, Freaks & Geeks. I have said it before and I’ll say it again: In the future, I believe history will show Stephen King to be the Charles Dickens of our time. Yes, there are more literary authors writing now. But Dickens wasn’t writing to be literary. College Literature classes weren’t studying his work during his life. He was immensely popular when he was writing. If there were such a thing at the time he’d be at the top of the Best Seller list. He wrote great characters and great stories in the common man’s vernacular. 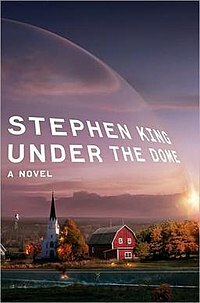 And Stephen King is just about perfect summer reading material.